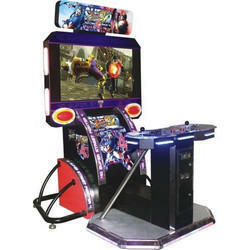 We are offering Gun Shooting Video Game to our clients. 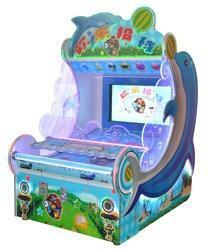 - New and improved 22 LCD high definition screen graphics are featured on the entire unit. Our firm offers a varied range of Video Game Professionals develop this product as per worldwide industry standards. We offer this product at nominal costs.